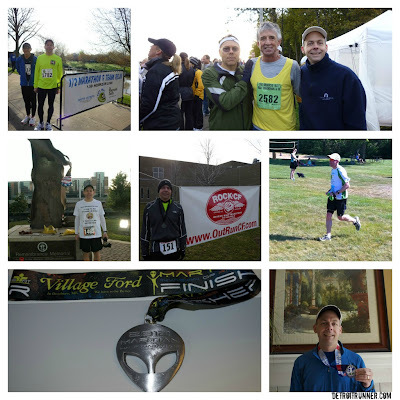 In tributes to my next half marathon, #8, which is one week from today, here's a collage of my past seven half marathons. With the last few being as close as they were, I could join the Half Fanatics under the "Saturn" level - level three. such an awesome collage. I'm excited for you to do #8!